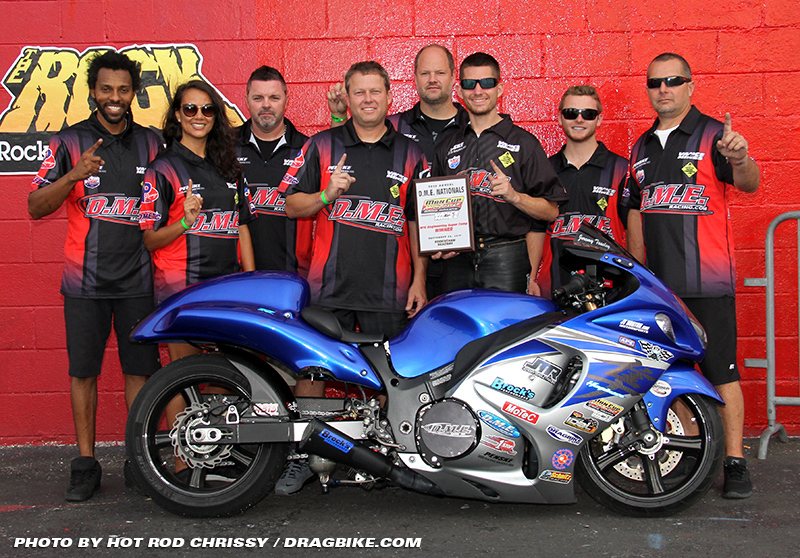 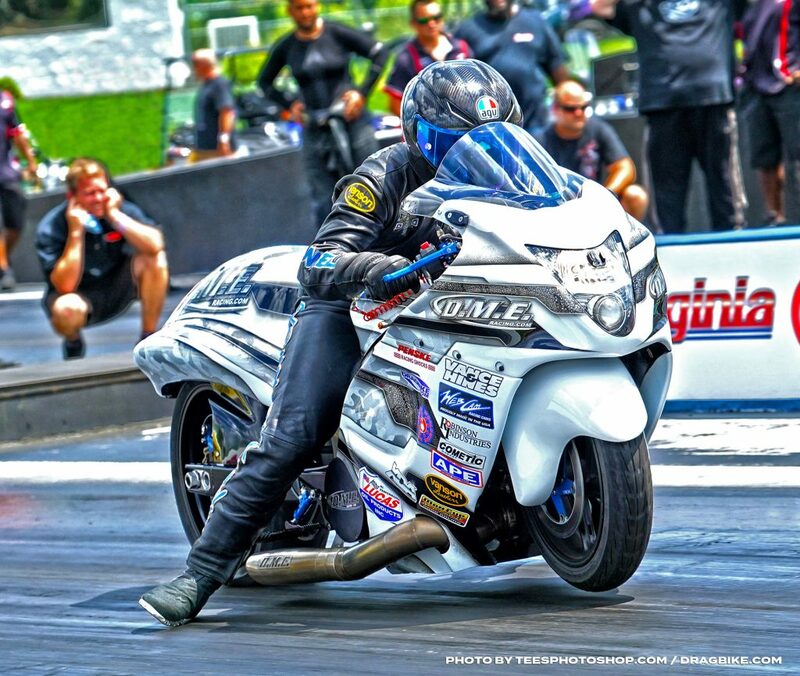 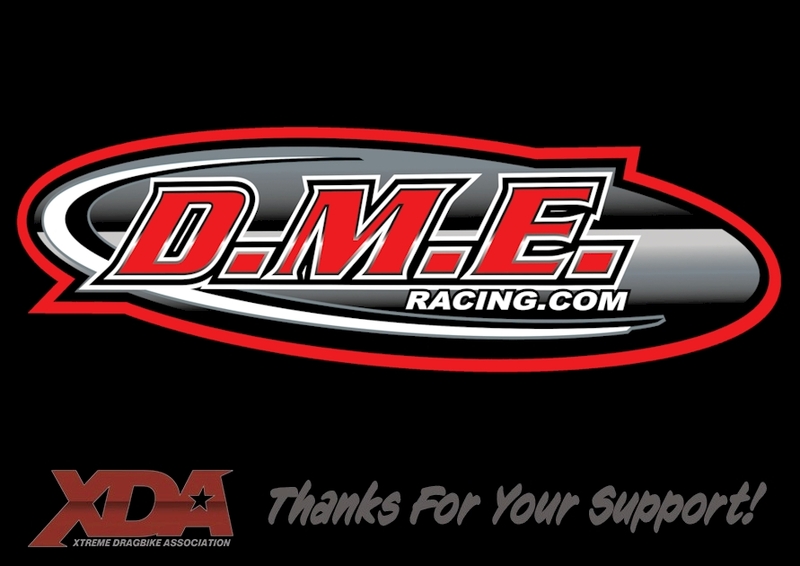 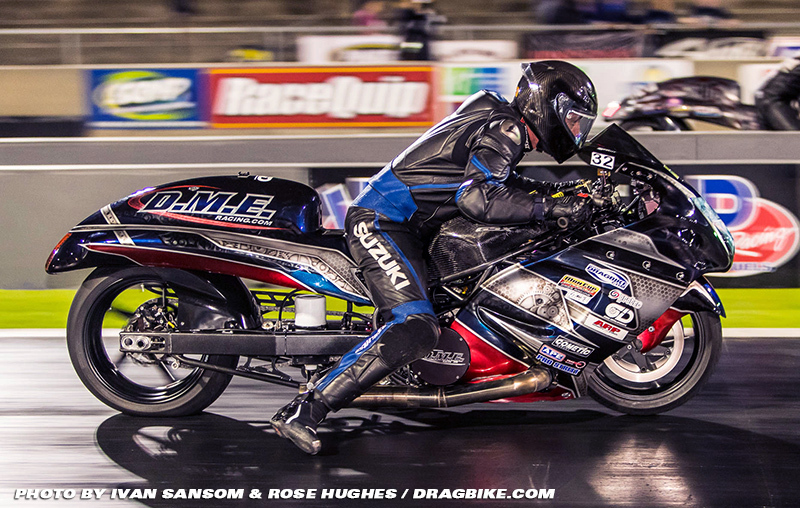 Home » Archive by Category "Racing News"
For the second straight year, motorcycle drag racing fabrication powerhouse DME Racing partnered with Dave and Jason Dunigan’s Dunigan Racing, and Chris Connelly and his Pro Stock Inc., to put on the DME Racing All-Star Pro Street Shootout. 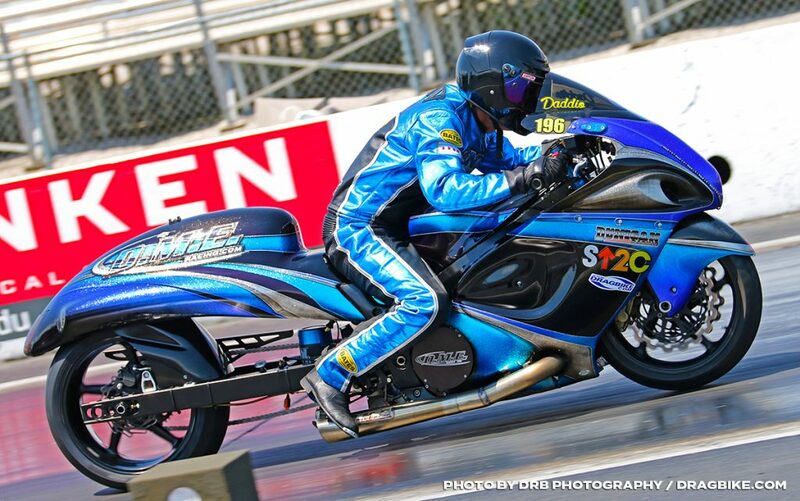 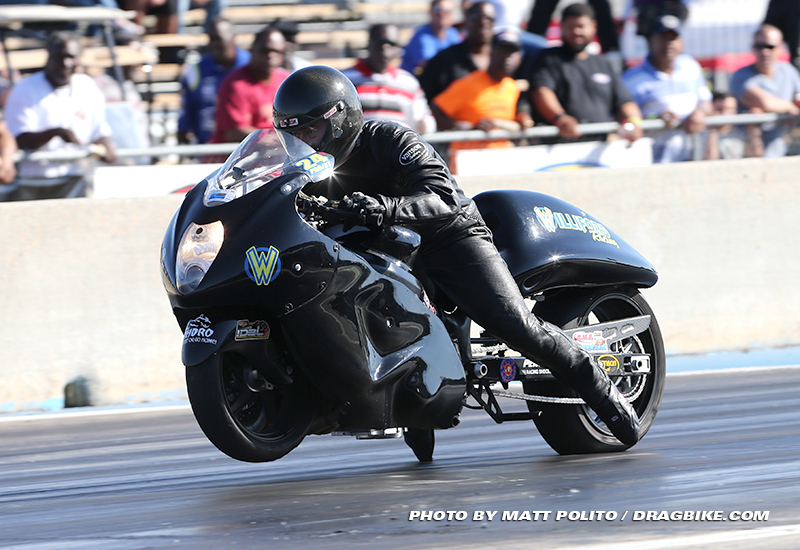 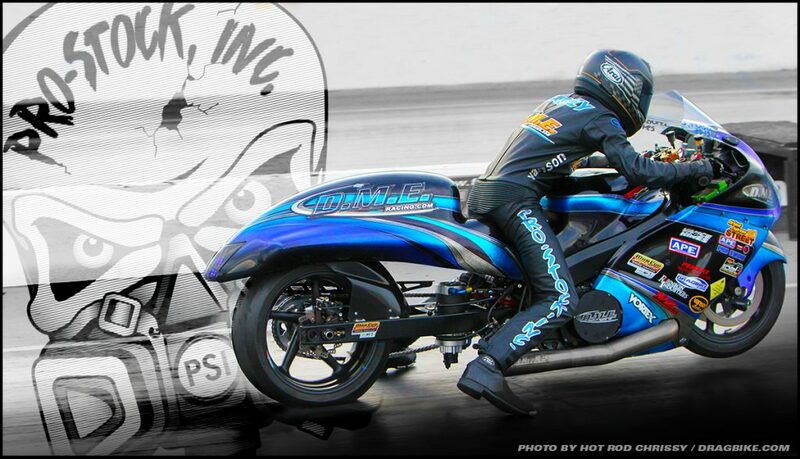 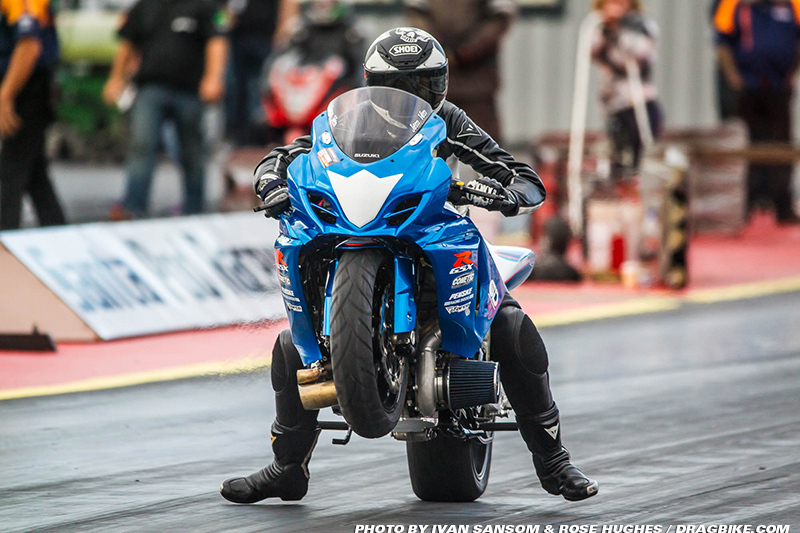 Jeremy Teasley is hands down one of motorcycle drag racing’s most versatile and respected jockeys. 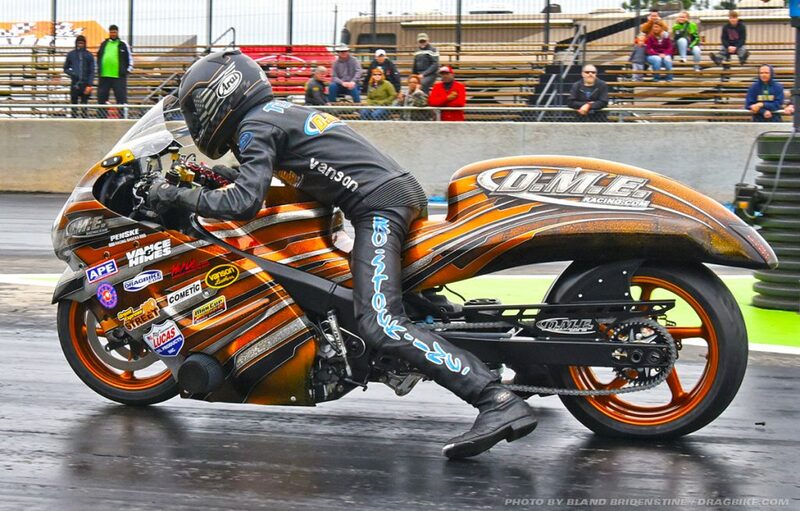 Coming into the 2017 season Jeremy had 13 class championships, a Dragbike.com BAMF Title, and more event wins then we can keep track of. 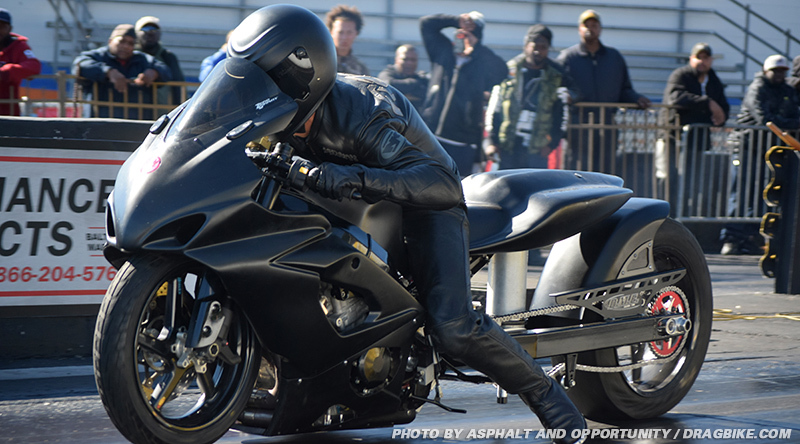 If you ever wanted to know what it was like to be one of the Top Nitrous Grudge Bike Builders, Tuners and Riders in the South… Then look no further.